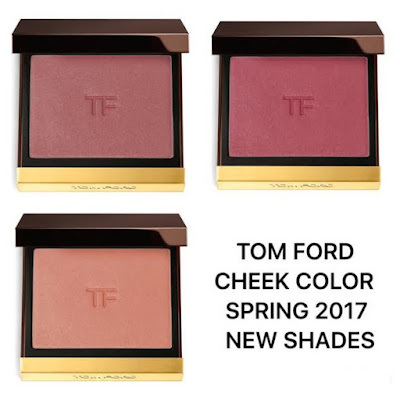 Clockwise from top left, the new shades are: Gratuitous, Disclosure and Inhibition. 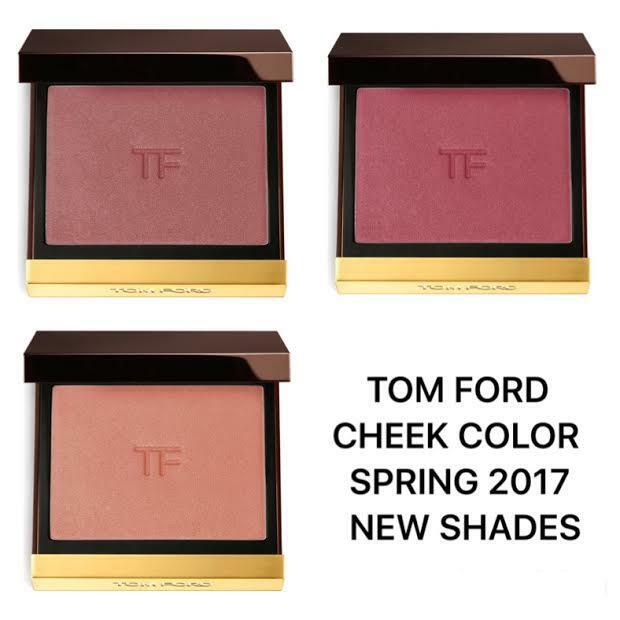 The rest of the Spring 2017 Collection is already available for pre-order on TomFord.com, find it here. I will post more as soon as I have updates.